Trending seed beads will make gorgeous fall fashion jewellery! re-purposed clothing and all kinds of craft projects. Their size is ideal for craft projects, cloth embellishment, and fun jewellery creations. Mix and match for exciting results! 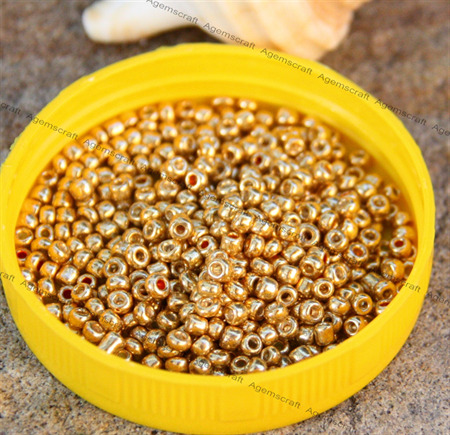 Q: Why are loose seed beads sold by weight and not by the count? the number of beads per gram for each colour and finish.